YES! YOU CAN GET THE STRENGTH TO DO THESE SKILLS! Does your child have a big imagination and lots of energy? Kids age 6 to 16 are invited to come fly, climb, flip, dance, tumble, juggle, kick, punch and play with us as we explore the fun and challenging world of circus arts and martial arts. We can a group of outstanding instructors and coaches ready to lead this camp. Each one of them brings a lot of experience and personality to add to this camp. Click below to meet them and view their qualifications. Click below to view important information regarding the camp such as dates, deadlines, prices and more. Just like you see in the Cirque du Soleil, at Go Ninja Circus Camp learn to climb, wrap, and fly on brightly colored fabrics with this beautiful circus art. Trapeze and Lyra are included too! the French Special Forces. Our Kid Ninja program will provide the strength and fundamentals to Parkour with safety and style. Balance, agility, strength, flexibility are the focus as kids work toward achieving rolls, flips, tumbles, walk-overs, hand-balancing and more. 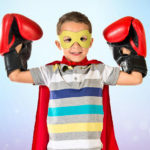 At Go Ninja Summer Camp kids will learn the “science” of “the sweet science” of boxing useful for self defense and cross training for other sports. Adding to their repertoire—We will combine kicking, clinch work, and basic grappling skills to learn offensive and defensive tactics. 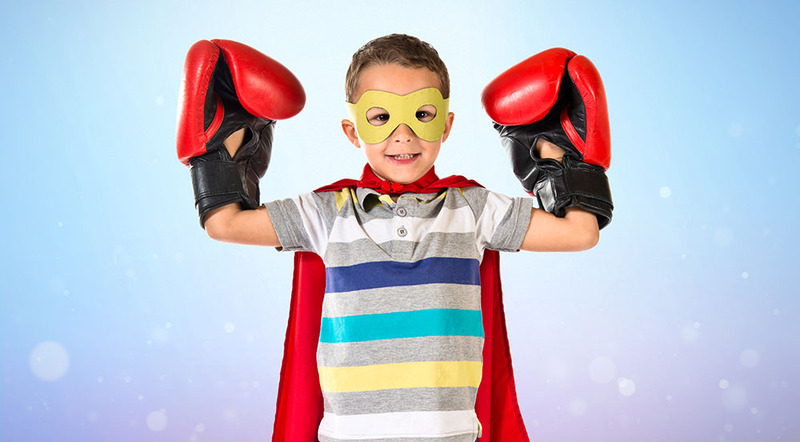 Each day kids will learn a new self defense response to situations kids deal with in everyday life including body language, verbal assertiveness and intuition. At Circus Ninja Camp we will blend yoga relaxation, mindfulness and focus into our day. will be done on a rotating basis throughout the week. At Circus Ninja Camp your child’s body will get healthy and strong in a super fun way. look forward to helping your child become a fabulous ninja!